At Wartburg Seminary, we’ve been preparing leaders for over 160 years, but we’ve never prepared them the same way twice. Each leader is unique, personally grounded in who God created them to be. We not only honor that, we embrace it. 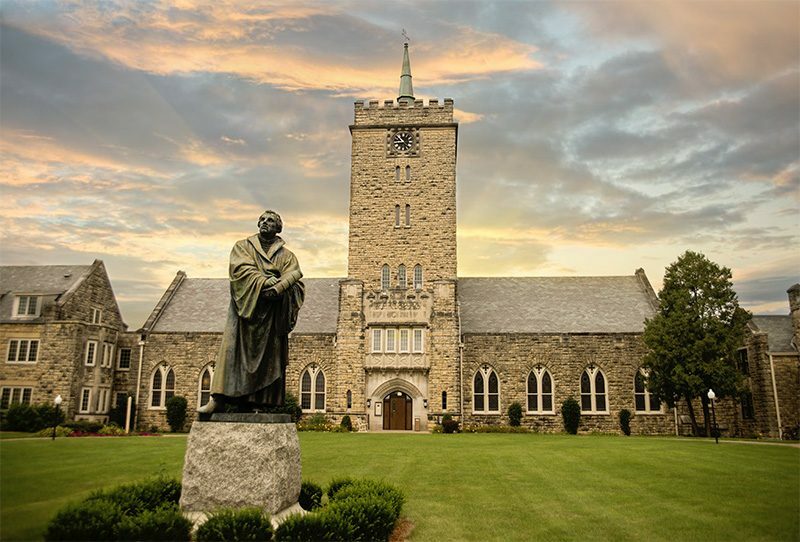 Our graduates are skilled and artful leaders who have learned how to think – how to draw on the breadth of the Lutheran tradition and make it come alive for a new day. Our deep roots allow us to be nimble and explore new ways of preparing people to lead in our brave new world. There’s an edginess in that. To “sit” in some Wartburg classes is to sit in educational spaces that didn’t exist ten years ago. Although the central location is a castle, the technology within these brick walls is far from ancient. 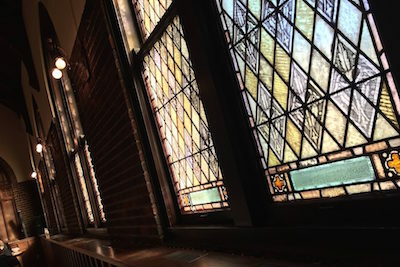 Students both on and off campus engage in worship-centered community and critical theological reflection. Wartburg has found a way to live into these new technological learning spaces in ways that feels human and alive. An example of this is when the on-campus students had fellowship over cookies, distance learning students found boxes of homemade cookies in their mailboxes, miles away. Maybe it’s not so much the place, or the cookies, or the people in the many stories like this, but the God it all springs from who inspires many to say, “Yeah, there’s a pull here.” At Wartburg we are a community that does not exist for itself, but for the work of God in the world. A world in need. We are a school ready and excited to learn and develop new leaders who can speak into it. 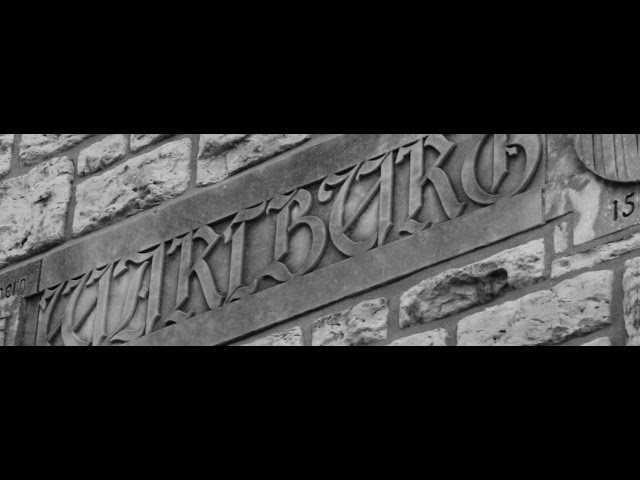 It’s hard not to look around at Wartburg Seminary in Dubuque and find yourself wondering, what is this place? It’s not every day you see a castle in Iowa. If these old stone walls could talk. . .
They’d tell stories of frontiersmen boldly preparing themselves go out and serve settlers with no organized congregations. They’d tell stories of the first women to come. They’d tell stories of global students surprised to find so much to do and so many people in Iowa. They’d tell stories of students in class together, while physically miles apart, yet connected through technology. They’d tell stories of tables filled with students right next to their professors, laughing in coffee fellowship just after worship. They’d tell stories of people like you stepping out in courage that can only be explained by the grace of God. And all along they’d tell stories of people asking some of the most profound questions of human existence and daring to hope and believe in our God who dares to do the impossible. 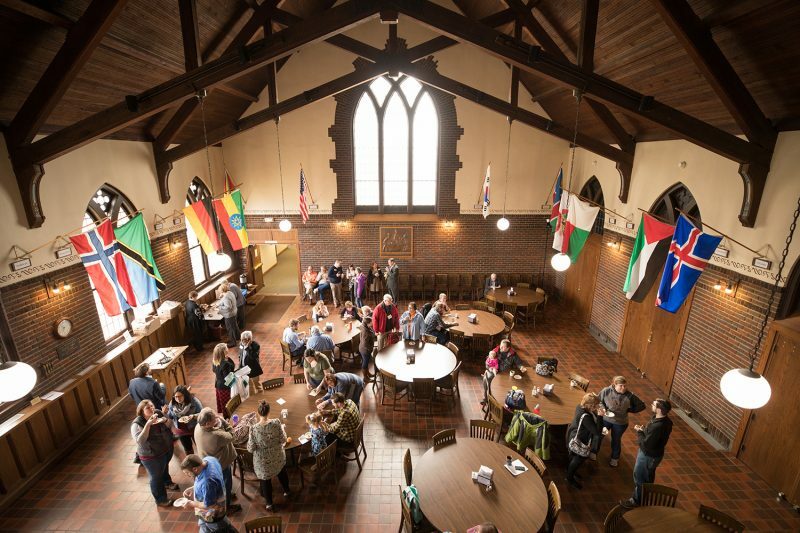 As a Reconciling in Christ seminary, WTS seeks to offer hospitality and welcome to all who enter our academic programs. Following Jesus Christ, whose reconciling love bridged barriers and made strangers friends, we seek to welcome and learn from one another’s particularity-including but not limited to one another’s race, national or ethnic origin, age, gender, sexual orientation, gender identity and expression, physical ability, social status and theological diversity.